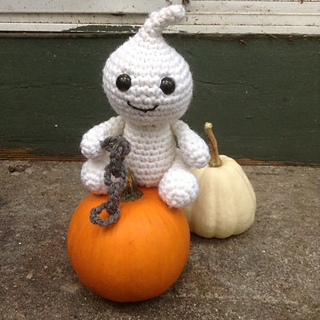 Ravelry: Boo Baby! pattern by Liz H.
Boo Baby! by Liz H.